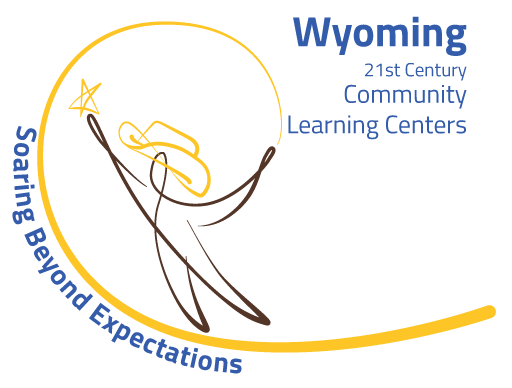 You can join the Boys & Girls Clubs of Central Wyoming anytime. Visit any Club site and ask for a membership application. Club staff will be happy to help you with the application and answer any questions. You can also download an application below, and drop it off at any BGCCW Club. Please note: regardless of previous membership, a new membership application form must be filled out before your child attends the Club. If your child attended our summer program and you joined after June 1, you can wait until the following year to renew your membership fee, however a new application is required. Additional Weekly/Daily Fees: Fees vary by site, please check the After School and Summer Camp pages for more information. DFS Eligible: We are a Department of Family Services Provider (DFS). Please contact your Club to inquire about the application process. Teen Center: The Teen Center is FREE for members, although the $10 annual membership fee does apply (ages 13-18). Sports: Sports programs are $25, plus $10 annual membership fee for non-members. Club/School Closures: If public schools are closed for weather, we are closed. For closures that are included in the regular academic calendar there is no extra charge. On holidays, Summer Camp and in-service days we are open from 7:30 a.m. to 5:30 p.m.
Forms of Payment: You can pay in advance, or on a daily, weekly or monthly basis. We accept cash, check and credit cards. No child is turned away due to inability to pay. Transportation fees: The transportation fees for elementary school students to the Greater Casper or Verda James branch is $6/month. Transportation for middle school and high school students, as well as school to school is free of charge. For more information, click here.